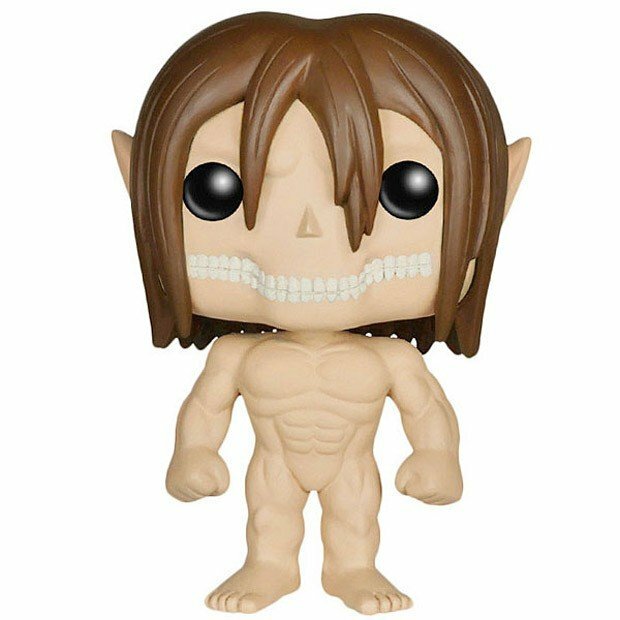 Funko has trotted out a series of POP vinyl action figures for collectors that are into Attack on Titan. 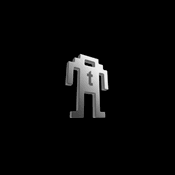 There are four different figures for you to collect and they sell for $9.99 each at ThinkGeek. Most of the figures are the standard 3.75-inch tall offerings we are used to seeing from Funko. 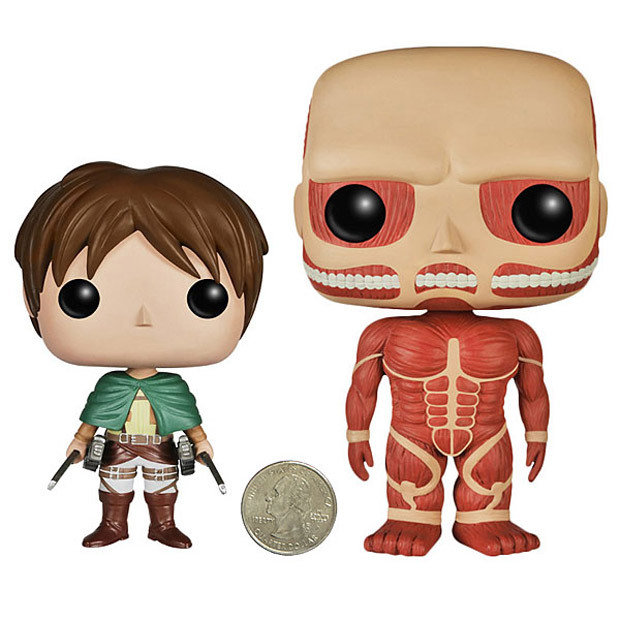 However, the Colossal Titan towers above the rest of the action figures at 6-inches tall. He also has all those gross exposed muscles you know and love from the series. 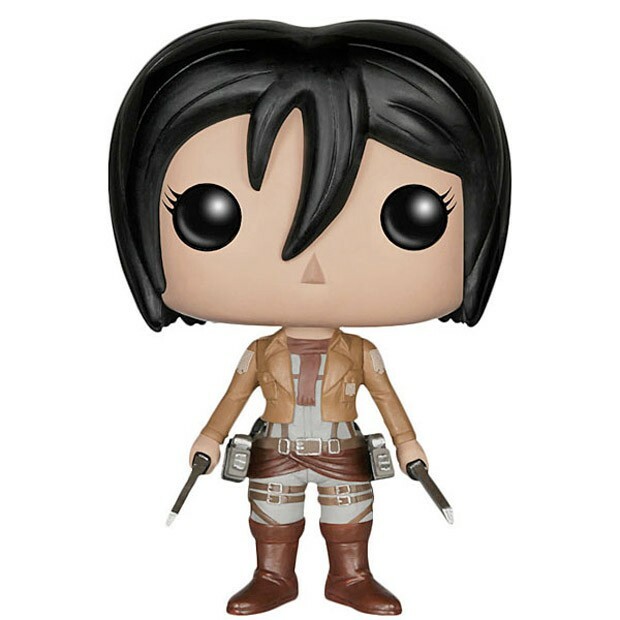 The other action figures include Mikasa, Eren, and Eren in titan form. That titan form Eren is naked and jacked, but not as tall as the Colossal Titan. I’m never sure why titans don’t wear clothes, even The Hulk wears pants.